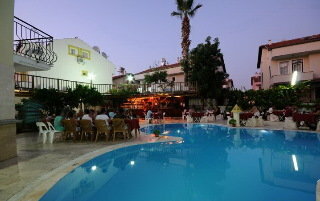 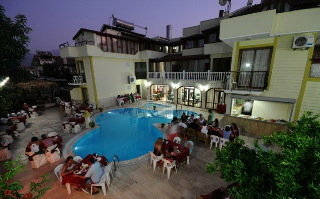 Located in the small resort of Calis, this 39-room hotel offers simple accommodation and features a small outdoor pool and sun-bathing terrace with poolside bar and restaurant. 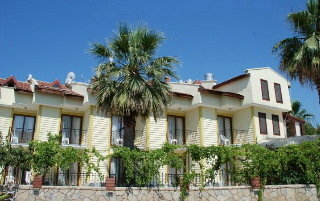 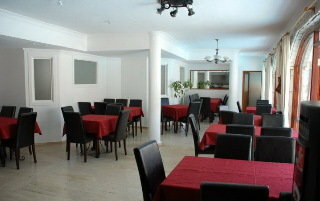 The pebbly beach is a few minutes walk away and shops and cafe bars are in close proximity. 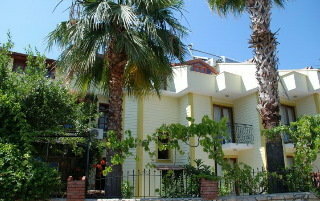 Further afield the market town of Fethiye is a 10 minute ride away on public transport or a pleasant 45-minute walk along the side of Fethiye Bay, while the famous lagoon at Oludeniz is approximately a 30-minute journey.